Taxi Spirit Co. is the first business of its kind in London! 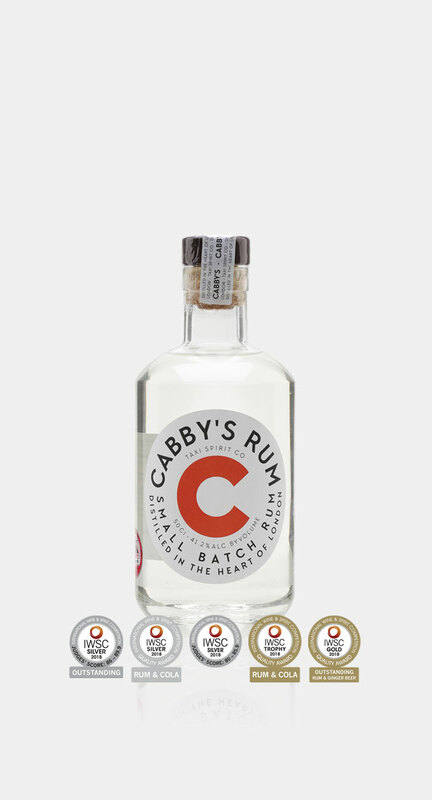 Honouring tradition, Taxi Spirit Co distill its own White Rum from cane molasses, to create intense, robust, bittersweet flavours, carefully balanced to tantalise your taste buds for maximum enjoyment! Few know that London introduced Rum to Great Britain, having historically been a vital international trading port! The Royal Navy’s connection with Rum can be traced as far back as the 17th century, to the tradition of a Rum Ration, which was popularly referred to as a ‘Tot’. This was tendered to their sailors at mid-day, until as recently as the mid-1970s. For the more curious, a ‘Tot’ consisted of a generous one-eighth of an imperial pint (71mL) of Rum at 95.5 proof (54.6% ABV)! 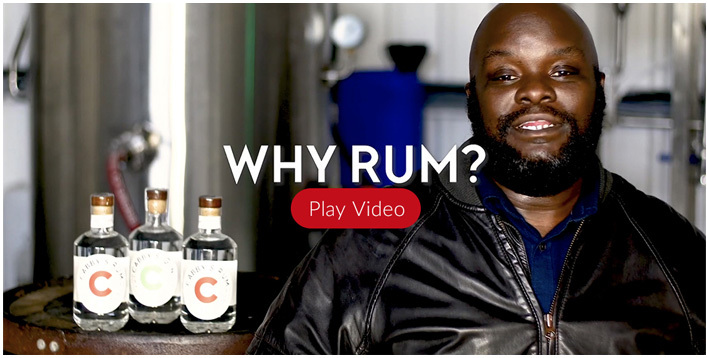 To honour heritage and realise a long-held dream, Taxi Spirit Co has opened London’s first ever Rum Distillery! Lovingly named after its founder, Moses' current profession, Taxi Spirit Co. will passionately craft a range of premium quality Rums for the UK, and spread the joy in the international market as well! 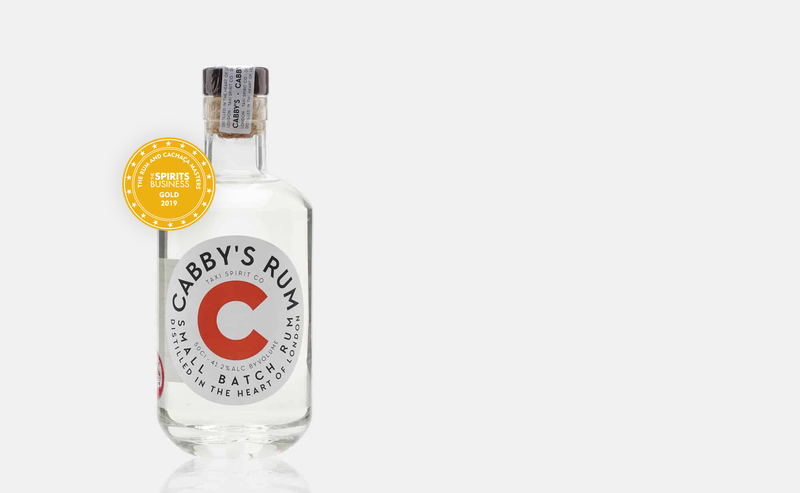 Taxi Spirit Co also offers Cabby's Gin, born out of a very fortunate accident while experimenting with juniper for spiced rum. At Taxi Spirit we are always striving to produce the perfect product. To stay informed of all our news, products and events please enter your email below to subscribe to our newsletter for regular updates. Your personal information will remain confidential. © 2019 LONDON'S FIRST RUM DISTILLERY	Theme: taxispirit by craig steel design.